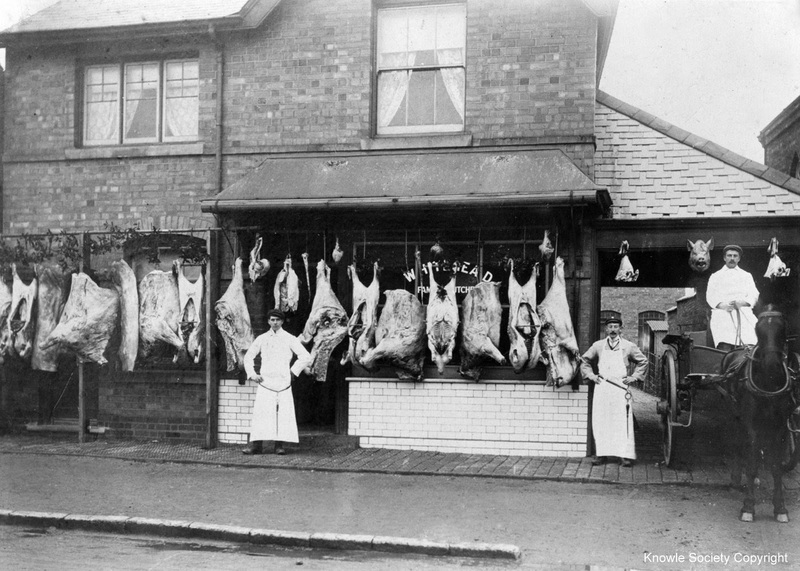 Whitehead’s Butcher’s Shop, High Street early 1900s eventually Sodens who closed down 2001. 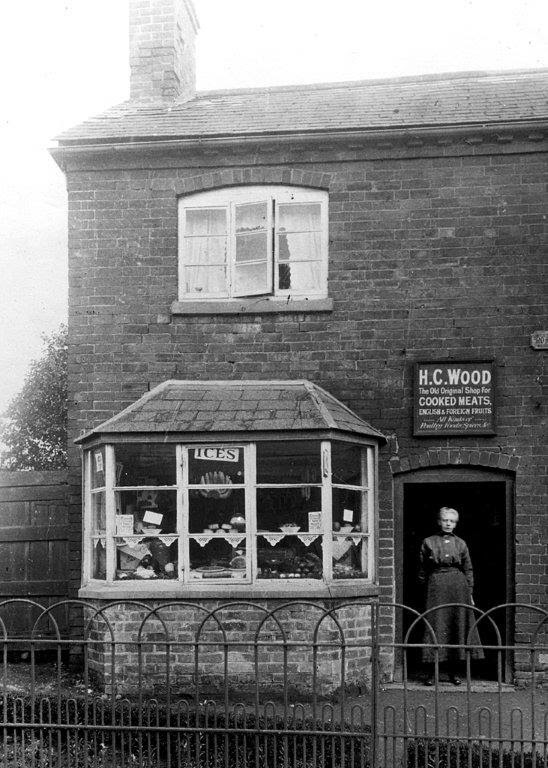 Mrs Wood outside her Shop 1930. Now Glasstower Jewellery. Come along to the Library to see many more amazing photographs. ARE YOU IN TRAINING YET? The 36th Knowle Fun Run will be held on Sunday 19 May. Knowle and Dorridge Lions have already opened their website www.knowlefunrun.org.uk with a new entry system for runners wanting to run either 2 laps -10 km, or 1 lap – 5 km through the traffic-free roads of Knowle. In summary, it works just like any Local Council Election. Anyone 18+ registered to vote in Local Council Elections and residing in the KDBH Area will receive a polling card in mid February. Don’t forget that you can register for a postal or proxy vote if you’re going to be away from KDBH on 14 March, in exactly the same way as you would for Local Council Elections. Copies of the Plan can be found at:- https://www.kdbh-np.org/ There are two versions, a PDF one and an ‘e-book’ which you can read electronically in the same way as a normal book. PLEASE MAKE A NOTE OF THE DATE AND VOTE. It is vital that as many people as possible vote (and in favour!). Every policy in it has been created as a result of local public support. To conserve the KDBH Area as a unique place within Solihull Borough, characterised by its community spirit, village character, attractive green spaces, well preserved historic buildings and conservation areas and vibrant local economy. Of these services the A3 will run an hourly Sunday service, but the A7/A8 Sunday service will only run from Solihull to Dorridge via Cheswick Green and Blythe Valley and not through Bentley Heath. The 87/88/88A will not run on Sundays. In summary, Knowle will be served by three services an hour each way along the Warwick Road, but there will only be one an hour for the areas between Knowle and Dorridge.